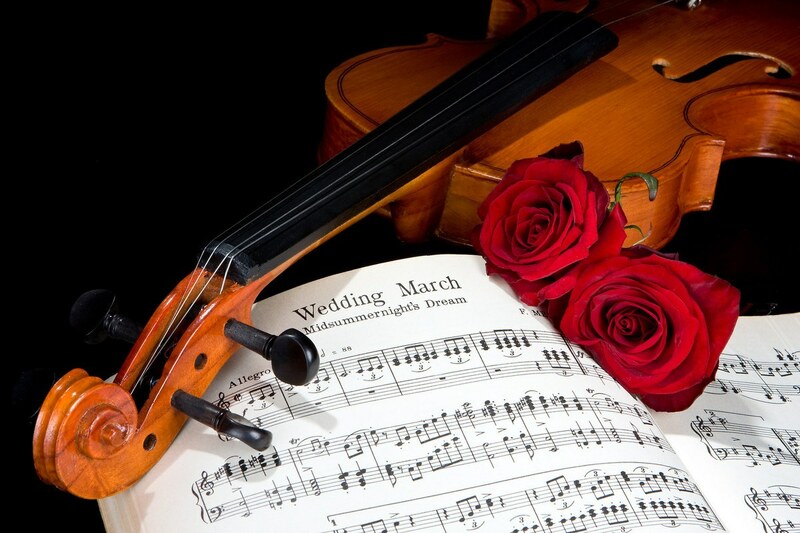 Wedding ceremony music is without any doubt important to every wedding. You may also add some live music to your reception cocktail. Go2Wonderland works with the best harpists, violinists, guitarists, saxophonists who have proven their mastery over the past years.